DETROIT (WXYZ) – The star of the Oscar winning documentary Searching for Sugar Man will be performing his first post-Oscar show here in his hometown. 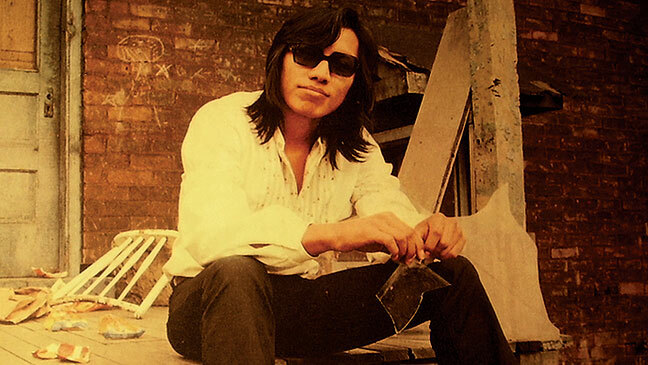 Sixto Rodriguez has scheduled a show at the Masonic Temple Theater for Saturday, May 18 at 8:00 pm. The show is being presented by the Crofoot Ballroom. Ticket prices for the show have been set at two levels. They will cost you either $35 for the Balcony or $45 for the main floor. Tickets go on sale March 1 at Ticketmaster.com or thecrofoot.com. Rodriguez is a local musician whose music made him bigger than Elvis in South Africa, all the while he remained little known her in his hometown. via Searching for Sugar Man star Sixto Rodriguez to play Masonic Temple Theater in May. I will do my best to get there from Chicago, as we did last Nov to Cleveland ,Ohio. Love the Rodríguez family.